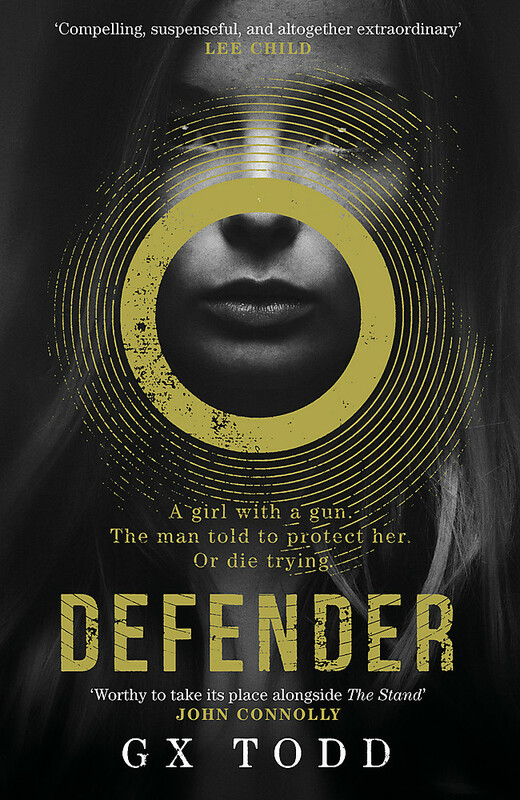 DEFENDER by G X Todd is an imaginative thriller that draws on influences from Stephen King, Clive Barker and Neil Gaiman to create a new world - where the biggest threat mankind faces is from the voices inside your own head. 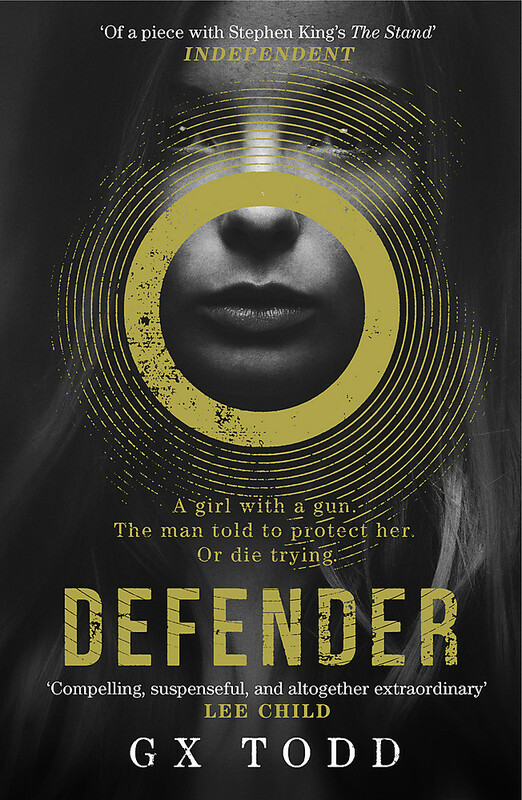 If you loved Joe Hill's THE FIREMAN and devoured THE GIRL WITH ALL THE GIFTS, you'll love DEFENDER, the first in a four part series. 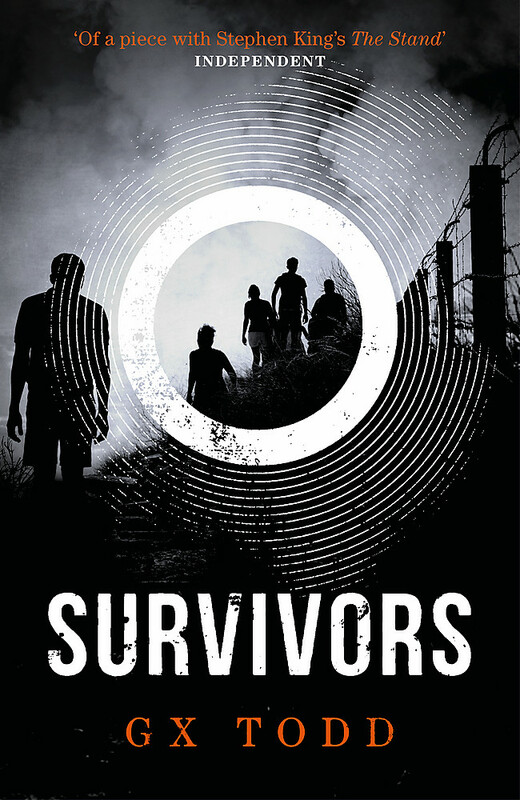 G X Todd is a thirty-four year-old librarian from the West Midlands. Since completing a history degree at Birmingham University, she has worked for public libraries for more than a decade and currently holds an HGV licence because she drives a 35ft long library van around the borough. 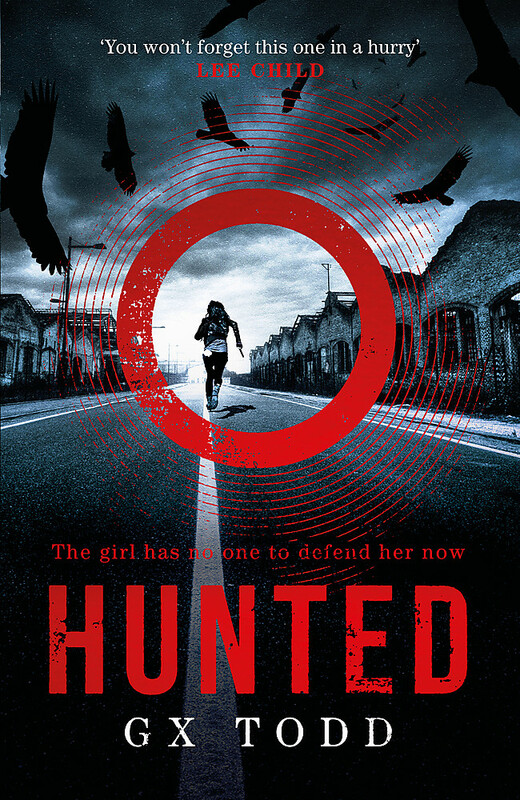 Defender is her first novel and the first in a four part series featuring Pilgrim and Lacey.